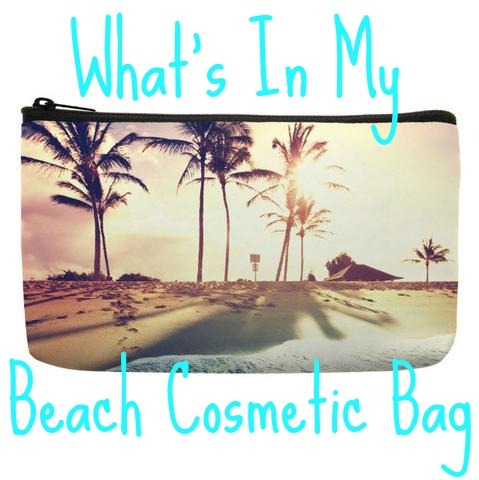 Home beach beauty blush cosmetic bag cosmetics dry shampoo fashion hair lip balm makeup moisturizer summer tinted moisturizer travel What's In My Beach Cosmetic Bag? Summer is a great time to go the beach and catch some rays, but after a day of body surfing (or real surfing if you're cooler than me) your skin and hair can be in a state of chaos. Here are a few things that I keep in my beach cosmetic bag to help me freshen up after a day in the sun. It's an obvious choice at the start of your day, but you may forget to bring it to the beach. It's likely that your newly tanned skin is dry and in need of some perspiration control. 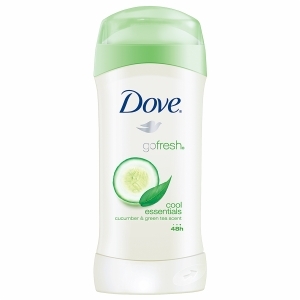 I love this fresh cucumber scent by Dove. I love the texture of my hair after being in the ocean, but the salty sea can leave your hair feeling dry or oily depending on your hair type. For oily hair, spray a bit of dry shampoo at your roots to freshen up. Batiste has a variety of scents and colors to choose from, so you don't have to worry about dusty gray roots. Dry hair needs a douse of moisture. 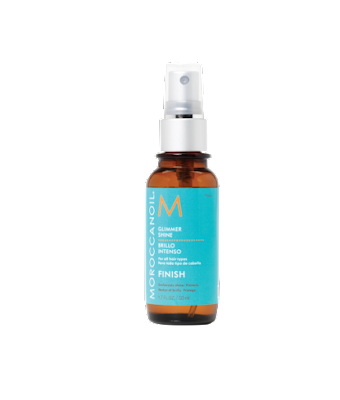 This shine spray from Moroccan Oil is great because it also protects your hair from the sun and waves. Your skin really takes a beating when it's in the sun all day. 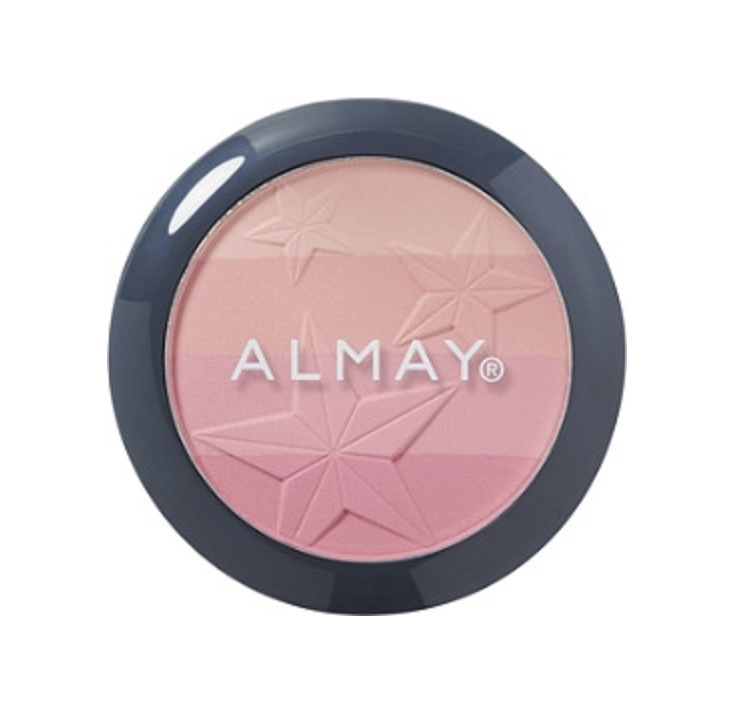 The sensitive skin on your face will be begging or moisture, and the tint will help even out your complexion. 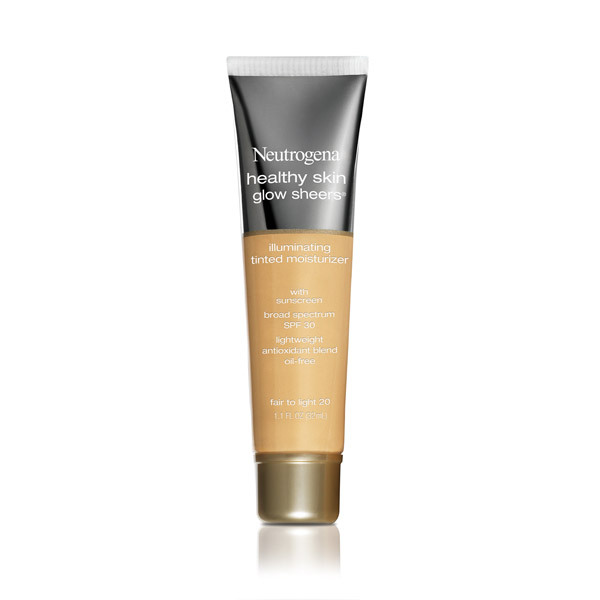 Neutrogena's glow sheers is a great option because it has SPF for continued protection and gives your face a dewy finish. 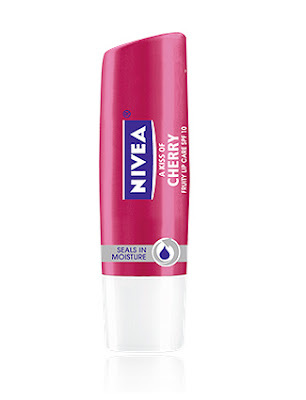 You'll want to be keeping your lips moisturized for your entire stay at the beach. Make sure to grab something with SPF. If you didn't know your lips could get burned, you are in for a rude awakening. For after the beach, try a tinted balm to give your lips a little color. After being pelted with wind, sand, and sea water all day your skin may be drained from all it's natural color. I like to add a peachy glow back to my cheeks at the end of the day. This blush from Almay is a perfect coral and uses some kind of voodoo magic to pick up and blend with your natural pigments.